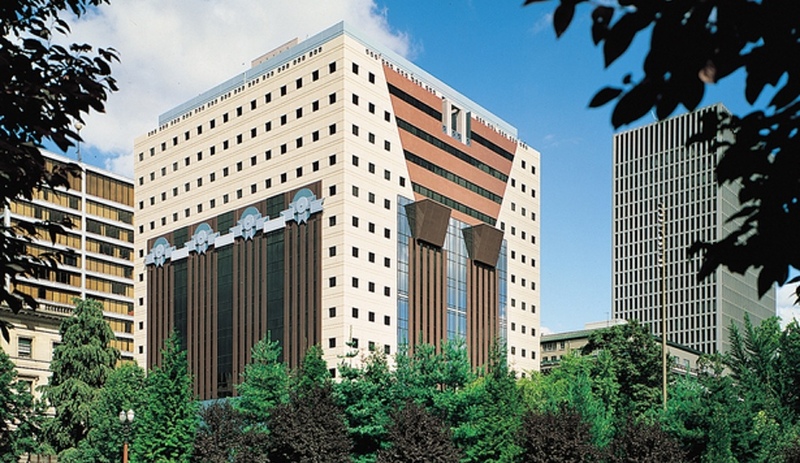 The Portland Building is one of Michael Graves' most renowned works of postmodernist architecture. 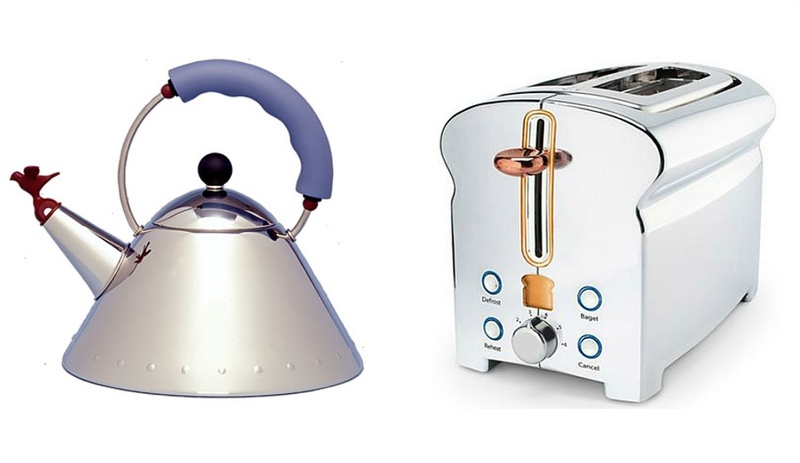 Michael Graves' kettle for Alessi, and toaster for Target. 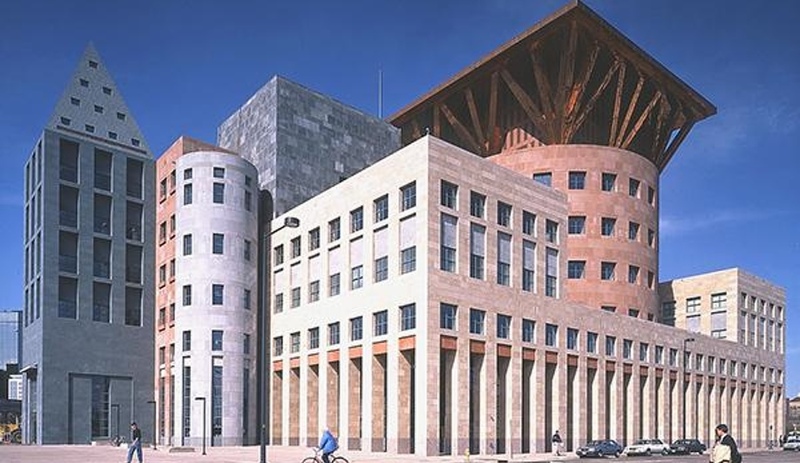 The Denver Central Library – postmodernism at its most monumental – was completed in 1996. Team Disney Building, in Burbank, California. St. Coletta of Greater Washington, completed by Micheal Graves Architecture & Design in 2006. 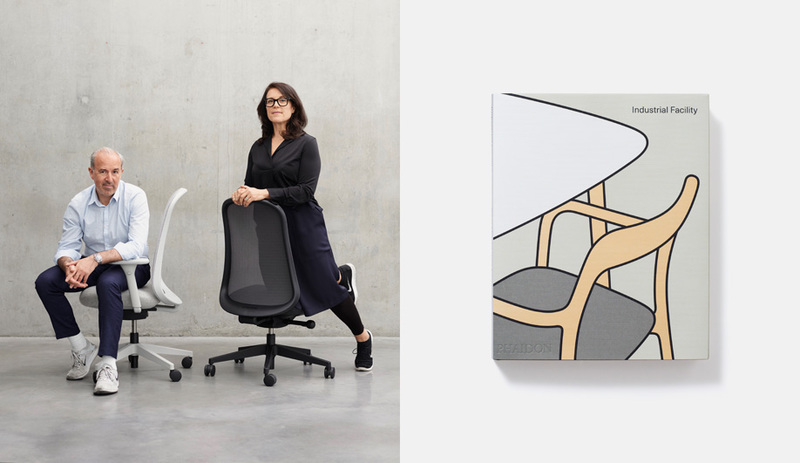 Over the past 12 years, Graves had been bringing humanistic design into healthcare devices. 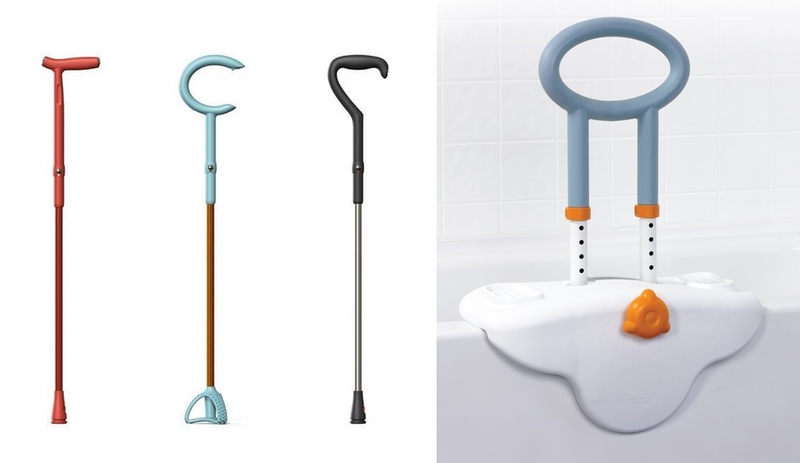 Canes for Kimberly-Clark, and grab bar for Drive Medical. The first of two completed Wounded Warrior homes. The organization is planning 19 additional veterans' residences in Fort Belvoir, Washington, DC. The American architect, who died last week at the age of 80, bucked convention throughout his career, from his embrace of postmodernism to collaborations with consumer brands and a focus on healthcare and universal accessibility. 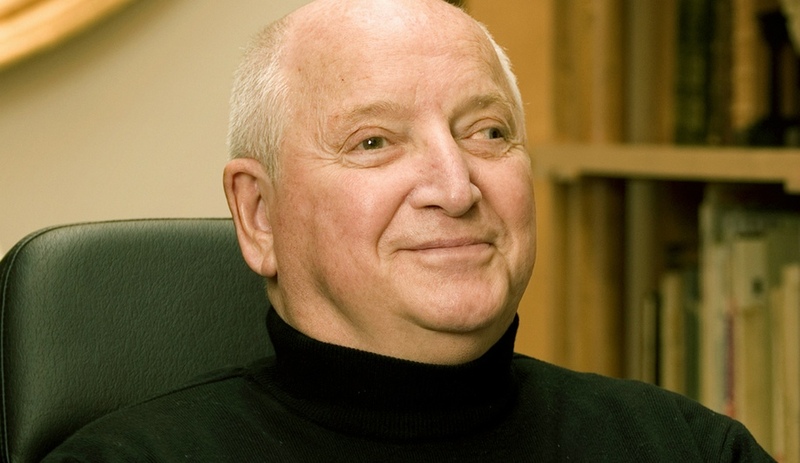 Michael Graves, who died on March 12 at the age of 80, is being remembered for imbuing his works in architecture and design with a deeply felt humanism. He was also a model of self-reinvention, moving from modernism to postmodernism, and from designing consumer products for Target, Alessi and JC Penney to healthcare devices for people with disabilities and homes for soldiers returning from war. Graves was driven more by curiosity and humanity than by ego, and often went against the current to follow his own unique path. When he began his career in architecture – after his studies at Harvard – Graves not only embraced modernism, he was one of America’s most recognizable architects at the forefront of the movement. With Richard Meier, Peter Eisenman, Charles Gwathmey and John Hejduk, he was a member of the New York Five. Not long after establishing Michael Graves Architecture & Design in 1964 in Princeton, New Jersey – where he also taught, at the Princeton School of Architecture – Graves moved on to postmodernism. 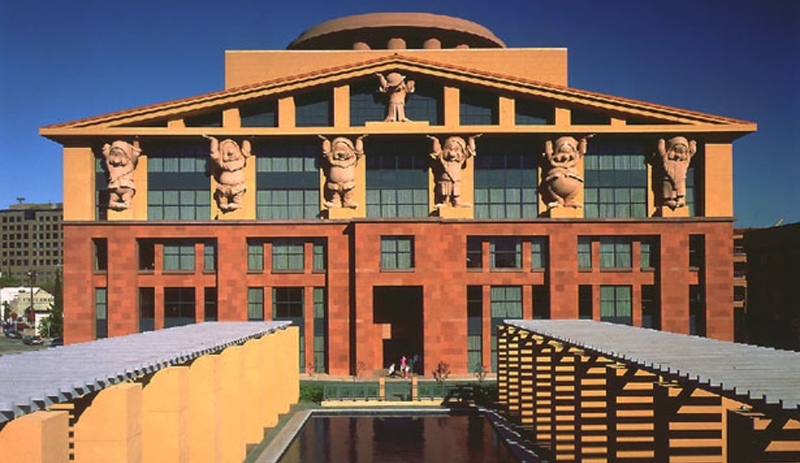 In this more decorative and colourful style he designed some of his most famous buildings, from the Portland Building in Oregon and the Humana Building in Louisville, Kentucky, to projects for the Walt Disney Company, most notably the Team Disney Building in Burbank, California, with its gargoyles in the form of the Seven Dwarfs. While his architecture remains controversial – sometimes praised for its vitality, other times put down for its kitsch – there is no argument about his legacy. 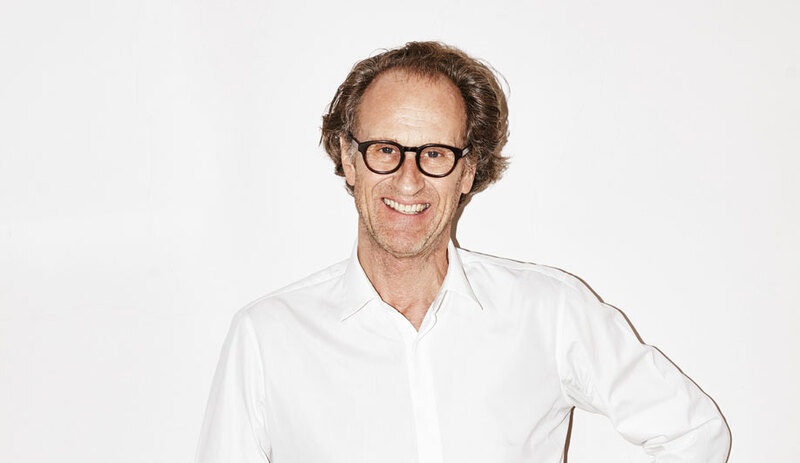 In 2001, he received the American Institute of Architects’ Gold Medal – its highest honour – and has been regarded as a great and kind teacher of architecture for many decades. 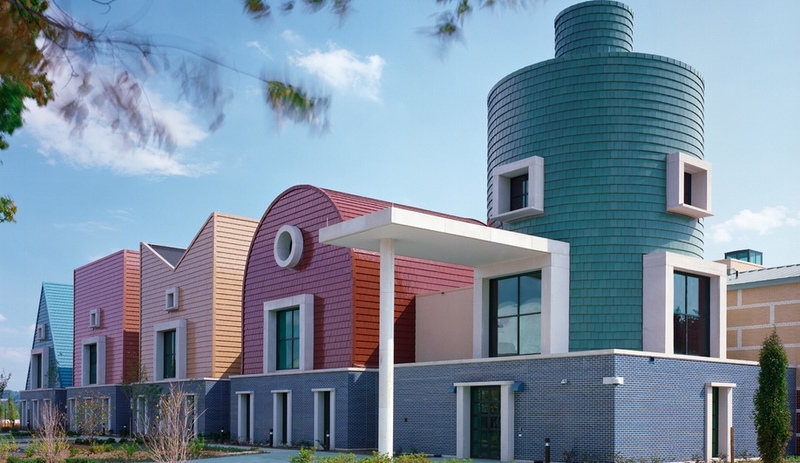 Last year, Kean University in Union, New Jersey, inaugurated the Michael Graves School of Architecture. Graves was also a legendary industrial designer, collaborating with Target, JC Penney and Alessi. It was for the Italian brand that he created his most enduring product: the tea kettle with bird whistle. The collaboration’s great success might have something to do with the Italian design world’s affinity for postmodernism. Graves was a friend to both Ettore Sottsass, the founder of the Memphis Group, and Aldo Rossi, another architect who reintroduced traditional building elements into modern buildings. Later this year, Alessi will re-issue the kettle in an updated design. In 2003, Graves became paralyzed from the waist-down after a sinus infection spread to his spine. 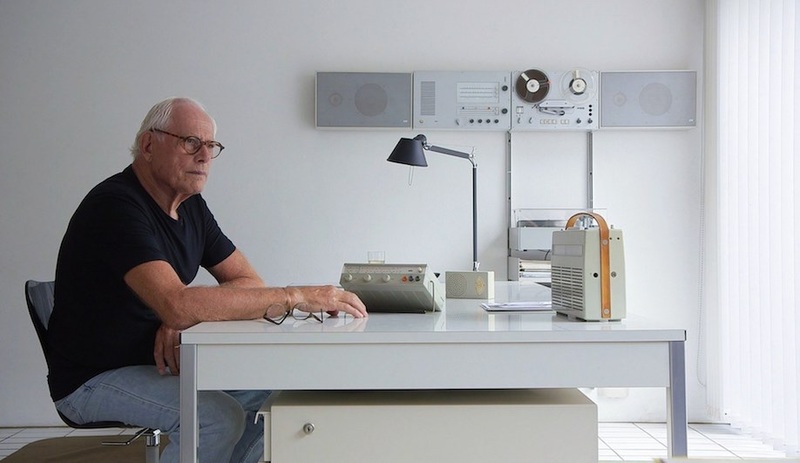 The devastating illness made him keenly aware of how design could be used to improve everyday life for people often overlooked by the design industry. He began by rethinking healthcare devices – walking sticks, grab bars and chairs that were easier for people to get in and out of – as well as entire suites for hospital patient rooms. In 2006, his St. Coletta School for students, aged three to 22, with intellectual disabilities opened in Washington, DC; its vibrant volumes evoking basic shapes house various educational programs as well as amenities including hydrotherapy rooms, a nursing facility and physical therapy stations. Five years later, Graves and IDEO worked together on the Wounded Warrior Project Homes, a series of houses in the New Urbanism vernacular that meet the needs – both physical and mental/emotional – of veterans returning from the wars in Iraq and Afghanistan. 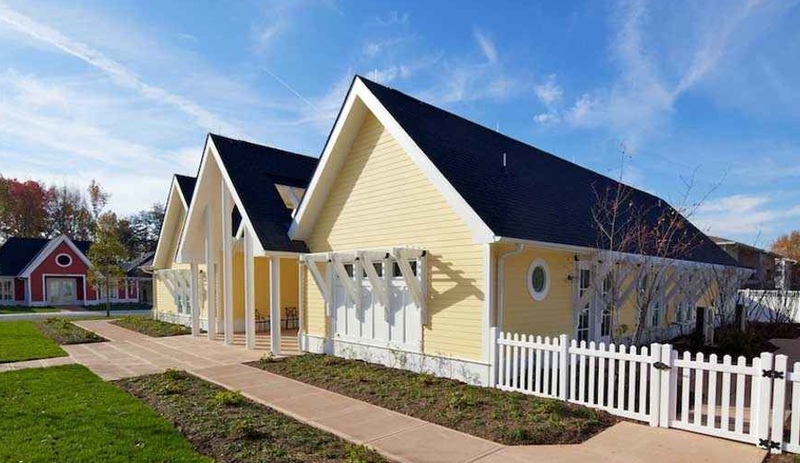 Situated in Fort Belvoir, south of Washington, DC, the one-storey homes feature capacious interiors that are wheelchair-friendly, a strong connection between indoors and out, and automatic and app-controlled openings and HVAC systems. In 2013, President Obama appointed Graves to the U.S. Access Board, which oversees the implementation in buildings of accessibility measures that comply with the Americans with Disabilities Act. Right until the end, Michael Graves was leading the way in universal design – perhaps the most important design movement in which he has played a crucial role. “Michael and I had been friends for 55 years. We began by sharing a studio and painting together, and we later taught together at Princeton. It’s a terrible loss. Michael was a very talented architect, a good painter, a superb teacher, and he loved making objects, and he took joy in all facets of his work. He’ll be greatly missed. Perhaps his main contribution in the public eye is the many objects he designed, which is unusual, for an architect to be less known for his buildings than other projects. Michael also did mesmerizing drawings for projects, such as one in North Dakota, that were never realized. 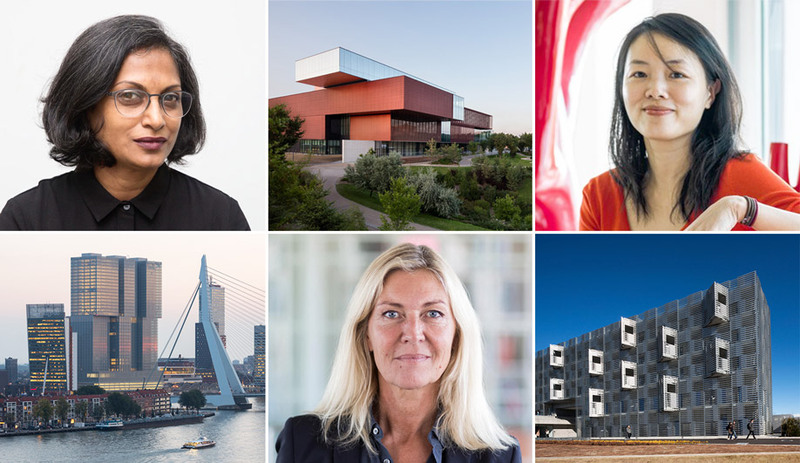 Like all of us, he had a lot of work on projects that never took shape.” – Richard Meier, in conversation with Artnet News. On until April 5, the exhibit Past is Prologue at Grounds for Sculpture in Hamilton, New Jersey, presents the full breadth of Michael Graves’ works, from his modernist start to his achievements in universal design.